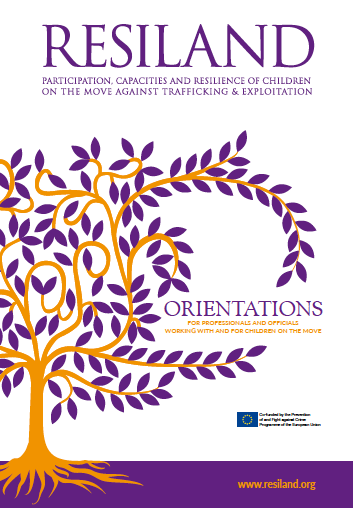 The booklet with the Orientations for professionals and officials working with children on the move is now available in English. 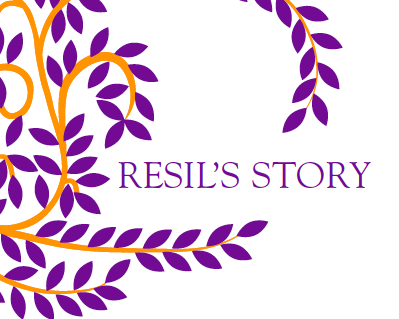 This pubblication has been developed in connection with the Story of Resil and reflects the key phases of the migration project, from the home context through the settlement in the place of origin. The booklet refrains from analysisng national child proteciton and asylum reception system but aspires to encourage all the actors working with and for children on the move to make a difference within the given opportunietis of these systems using their social skills, empathy and human capacity in any interaction with children on the move. Listening is the key word in this process.